Plum can be cool, tinged with blue, or lean toward magenta with a slightly red tone. It’s the color of fantasy, royalty, relaxation and more. 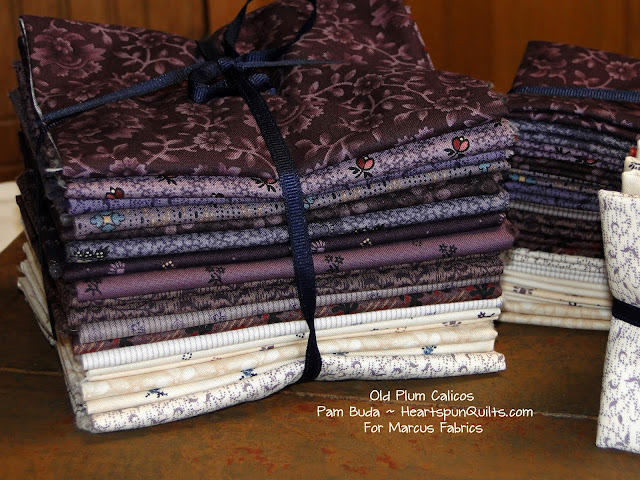 Our own Plum Story for 2016/17 begins with ANTIQUE COTTON CALICOS: Old Plum Calicos by Pam Buda of Heartspun Quilts. Pam covers a perfect assortment of values from deep to pale. 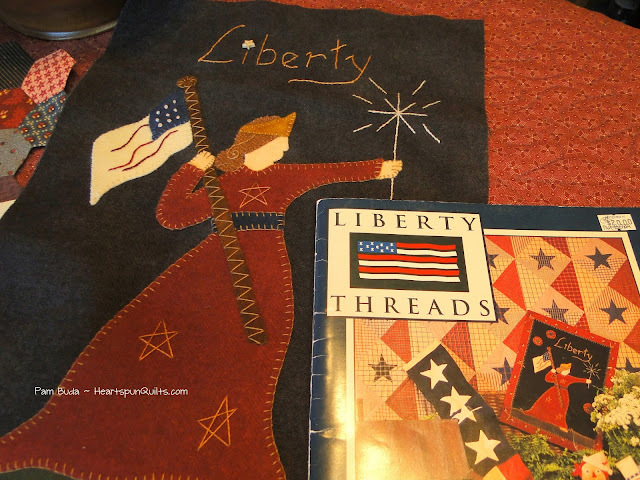 Her inspiration comes from the prairie life of the past, and the colors remain just as relevant today. Try blending Pam’s gorgeous prints with the Primo flannels for a unique take on the trend. Or create a contemporary look with the subtle tones of Nancy Rink’s ON PLUMBERRY LANE, mixing plums with neutrals. View the Lookbook. Finally, if you like your Plum uninterrupted, remember the various solids available all year ’round in our WOOL COLLECTION and CENTENNIAL SOLIDS! What’s your favorite Plum? 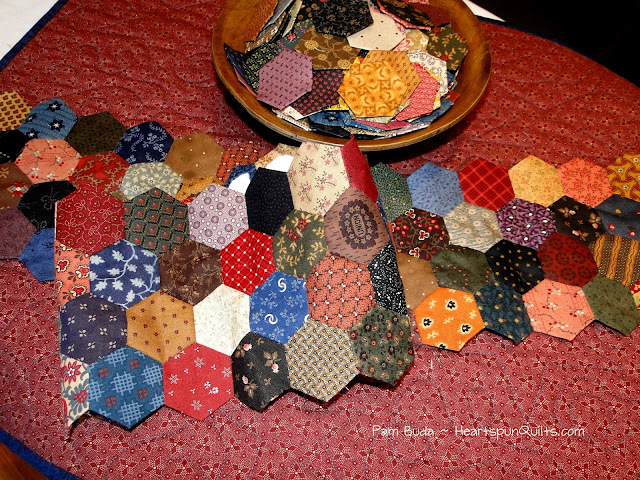 What colors do you mix it with, and in what types of projects? Subscribe to our blog (at right) and share your thoughts below — comment by Tuesday, October 4, 2016 for a chance to win our Plum Surprise Pack! !